This oil-free gluten-free Oven Fried Okra recipe is savory and delicious. We made it for Amelia’s non-vegan, southern family and they ate every last morsel! And then asked for more!!! Cooking okra without oil means they aren’t quite as crispy (or greasy) as traditional fried okra, but they’re just as flavorful and oh so much healthier. 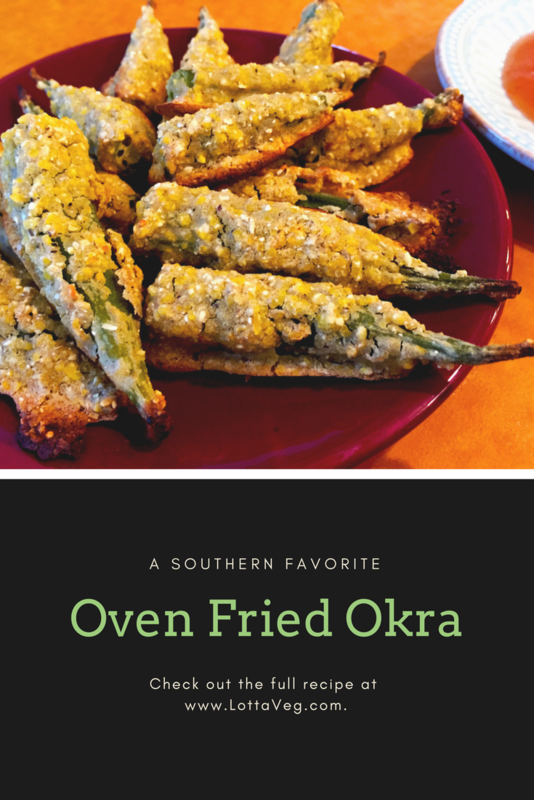 You can actually taste the okra and cornmeal, not just the oil. We served them with some Sweet and Spicy Sauce and our amazing Cajun Red Beans & Rice for a real taste of the south. Some Vegan Cornbread would make the perfect southern dinner. 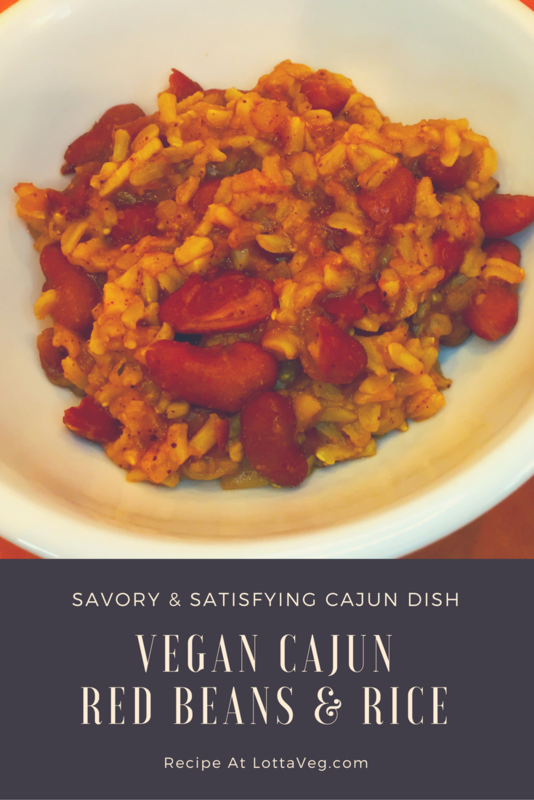 This Vegan Cajun Red Beans and Rice recipe was inspired by an old non-vegan recipe I used to cook for my daughter and me before I went vegan. Cajun red beans and rice with sausage was a favorite on our regular rotation, but my family requested a sausage-free version and I was more than happy to oblige. 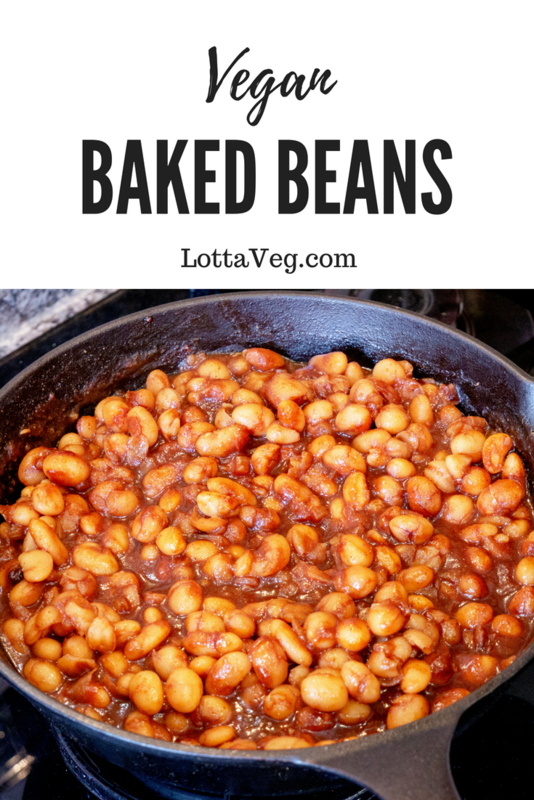 This recipe uses dry red beans instead of canned. Dried beans take more prep work, but they’re a lot cheaper and we think they have a lot more flavor. They’re also more environmentally friendly due to reduced processing and packaging. 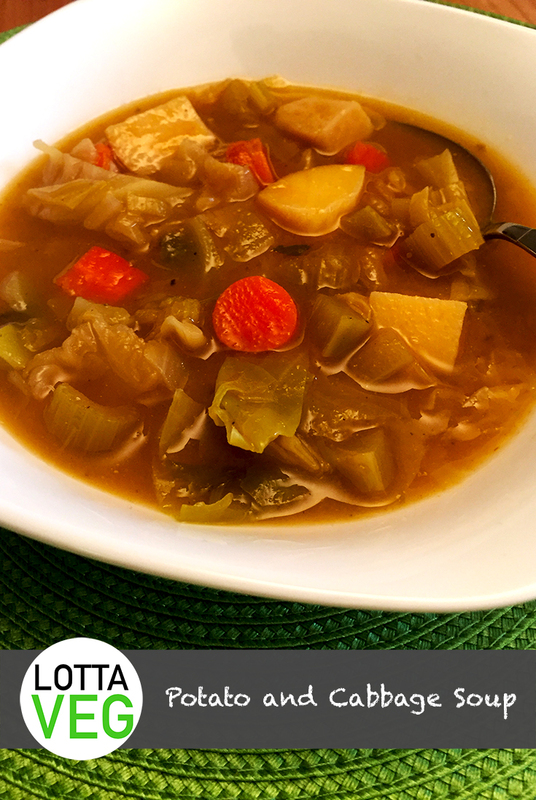 If you’re in a hurry or don’t want to mess with dry beans, you can use three 16 oz cans of red beans with the juice and reduce the vegetable broth to 1 cup. 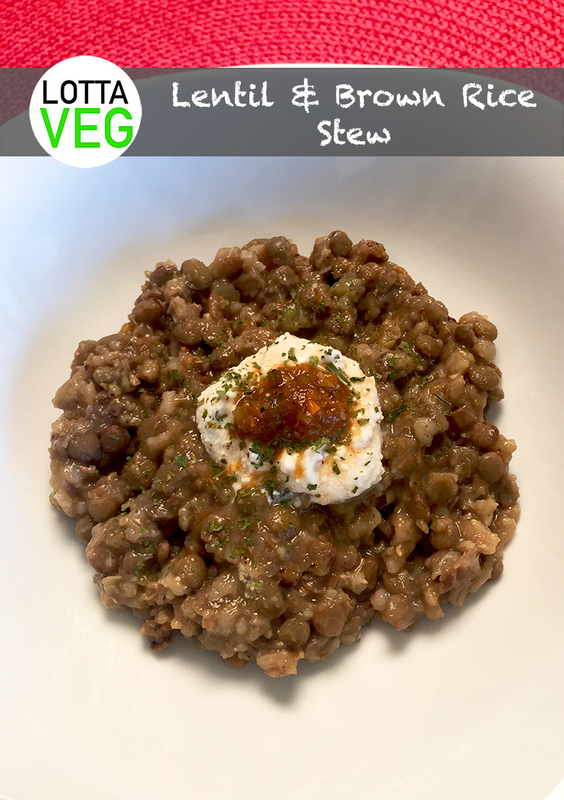 This Vegan Cajun Red Beans and Rice dish pairs well with Vegan Cornbread and a Hearty Side Salad. 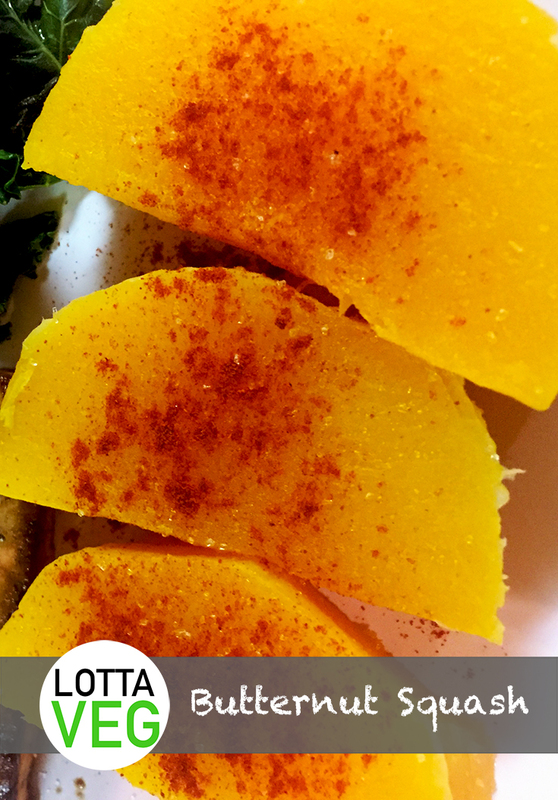 This Healthy Butternut Squash is simple to make, nutritious and delicious. 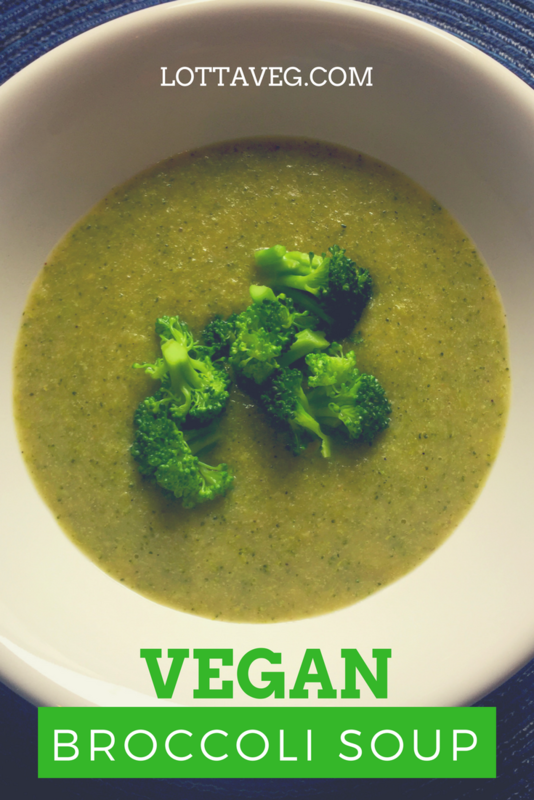 It only takes a couple minutes to prepare and an hour to cook. 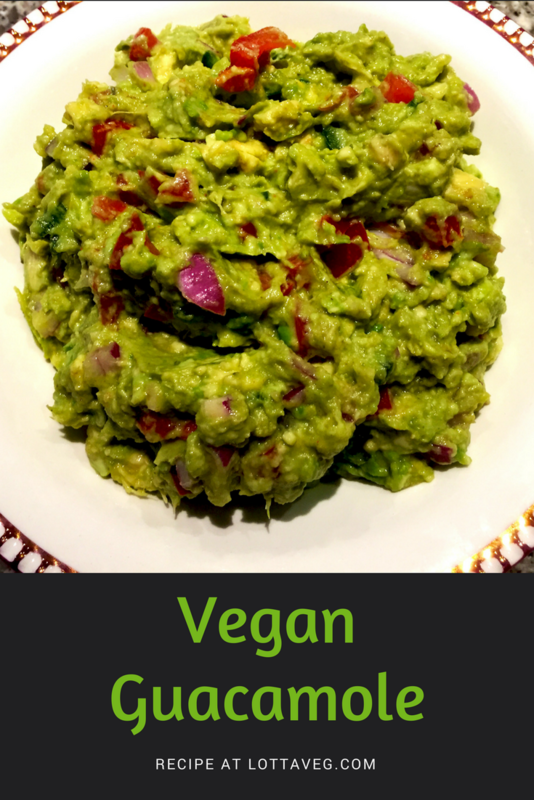 It adds a nice splash of color as a side dish to your Vegan Portobello Mushroom Steaks or BBQ Tempeh. We sprinkled a little cayenne pepper and paprika over the squash to spice it up a bit and give it some more color. I also sprinkled a little salt on it, but Amelia didn’t think it needed salt so you might like it without (she gives me a hard time when I use salt). 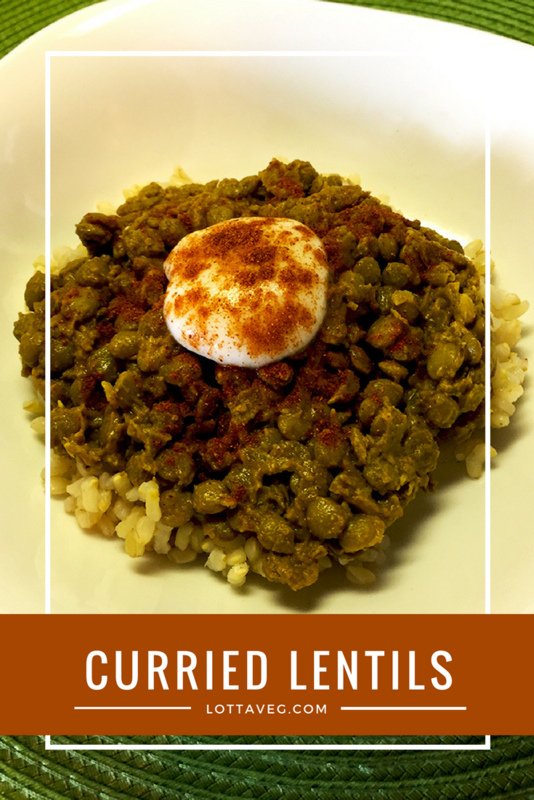 This would also pair nicely with Sautéed Kale or a Side Salad for a hearty and filling lunch. 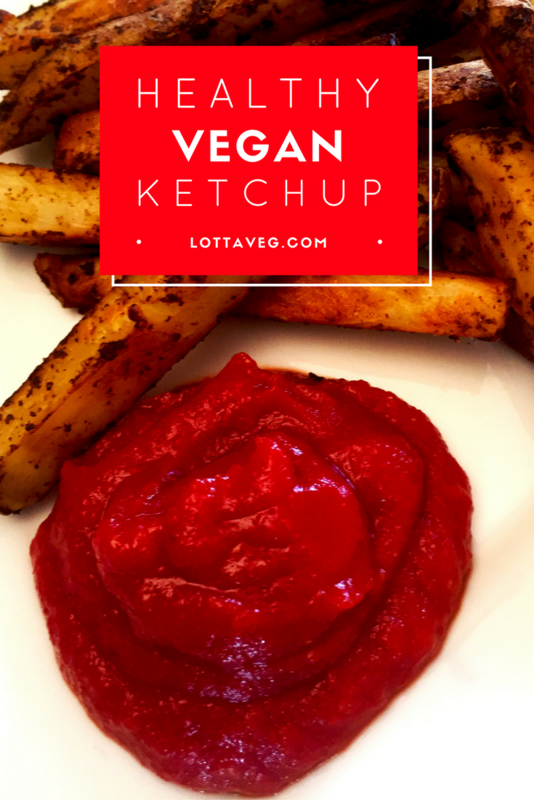 You could also mash it up and pour some delicious Vegan Spaghetti Sauce over it.